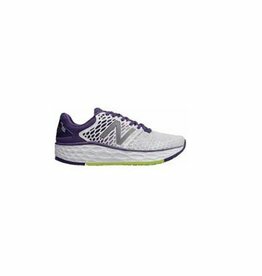 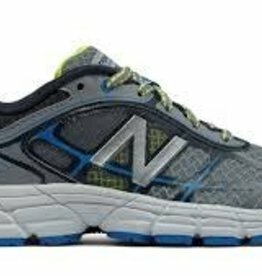 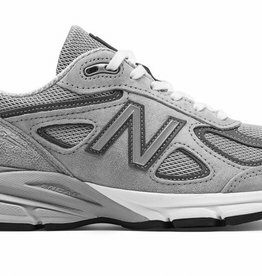 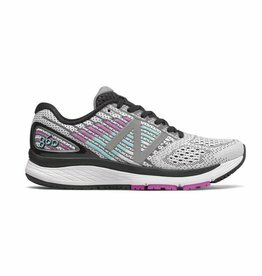 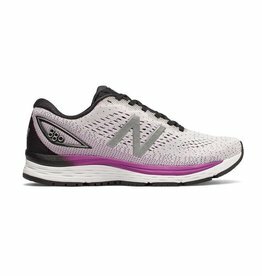 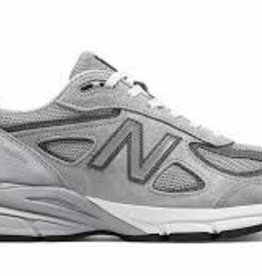 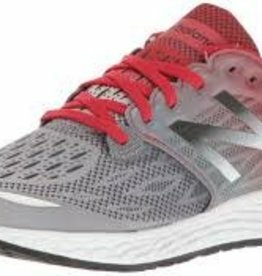 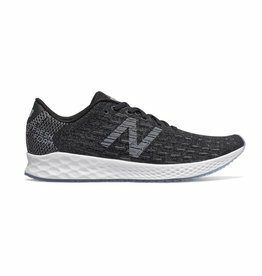 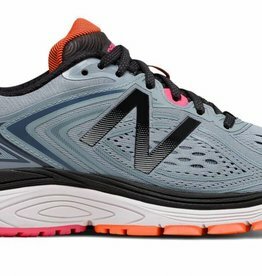 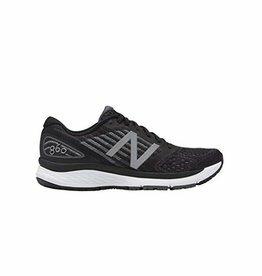 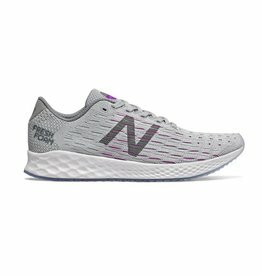 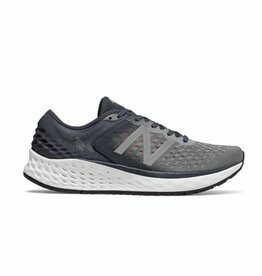 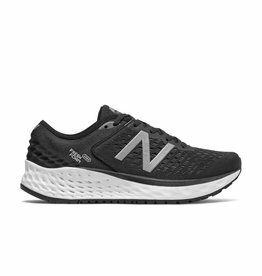 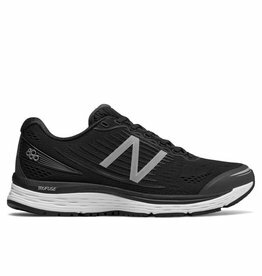 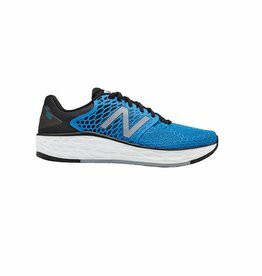 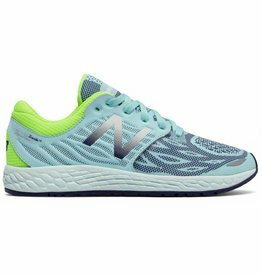 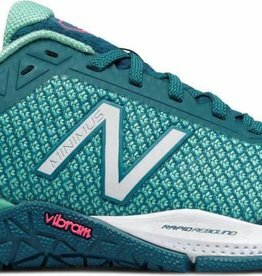 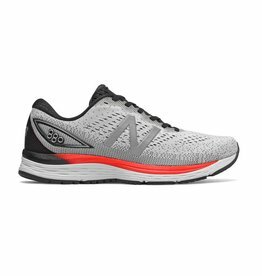 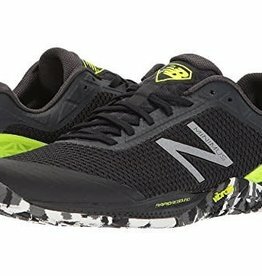 The all-new 860v9 from New Balance is here and better than ever with a lightweight engineered mesh upper. 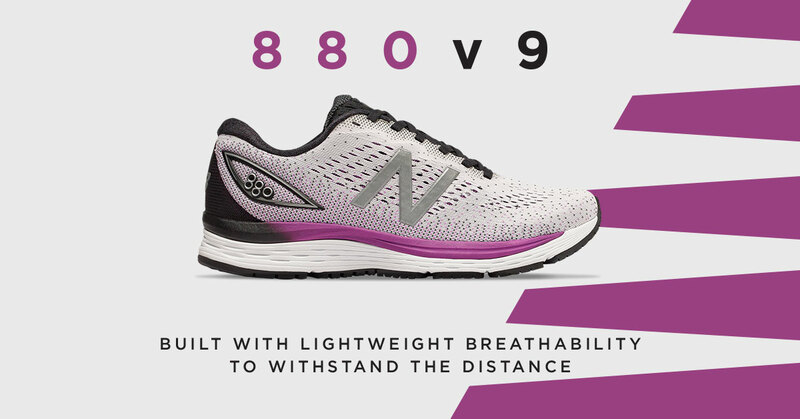 Take lighter and faster to a whole new level, straight out of the starting block. 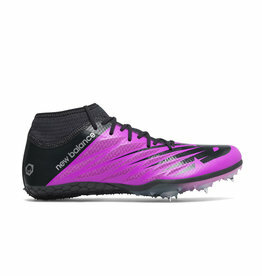 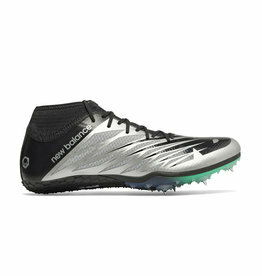 The SD100v2 track spike is made for speed with a sleek, molded midsole, and streamlined bootie construction upper for light but aggressive support.